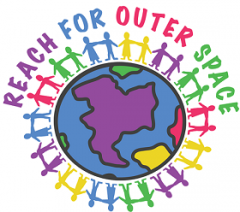 Welcome to Reach for Outer Space. We are a Canadian volunteer-run organization helping children to let their imaginations soar! We fill empty bookshelves, and holiday stockings, for some of Canada’s most vulnerable children and families.